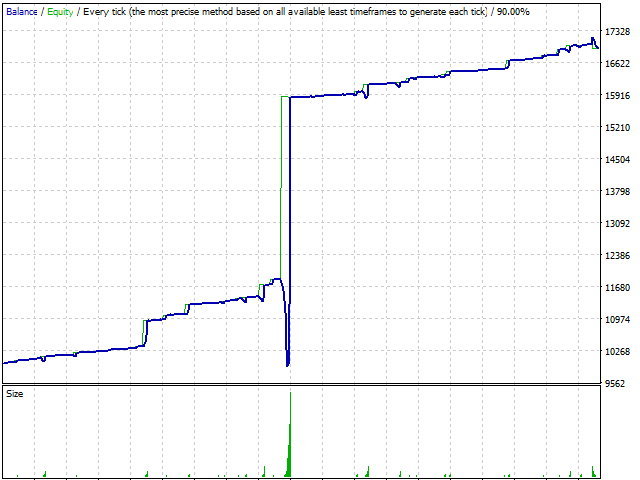 Ilan PROFI is a complete and thoroughly improved trading system based on all types of the popular Ilan EA. The EA features very extensive settings making trading easy and efficient! The robot allows you to manage a trading step, multiply it, use a trailing stop, stop trading after making profit, enable turbo profit and much more! The product works on 4 and 5-digit quotes defining the number of digits automatically. When using the EA (both for tests and real trading), try avoiding the risk, use the minimum lot and keep in mind that martingale requires a large deposit for exiting a drawdown! LotExponent - next lot multiplier. The recommended value is 1.6. StepExponent - next step multiplier. Set to 1 if you do not want to multiply the step. 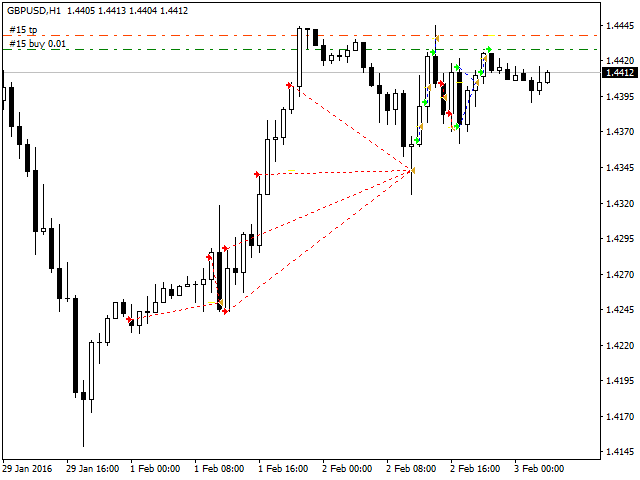 DynamicPips - important option. If enabled, the step is calculated automatically at a bar closing considering the minimum value specified in the option below. If disabled, the step is equal to the below parameter value. DefaultPips - step between orders (minimum step if the above option is enabled). TakeProfit - order take profit. 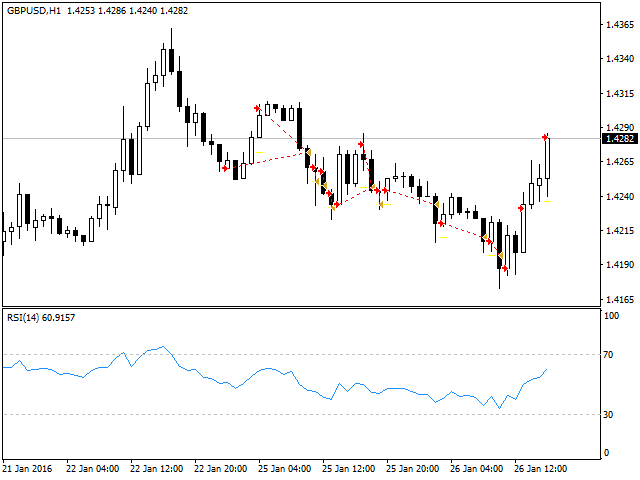 RsiMinimum - minimum RSI border. RsiMaximum - maximum RSI border. MagicNumber - magic number to allow the EA recognize its own orders. MaxTrades - maximum number of orders in a series. UseEquityStop - stop trading by stop loss in % set in the option below. TotalEquityRisk - balance %, at which the EA stops trading. UseTrailingStop - enable trailing stop. UseTimeOut - enable operation timeout. MaxTradeOpenHours - if the option above is enabled, time (hours), after which all deals are closed, is specified here. MM - automated money management. If 1, 0.01 lot is used per 100. The higher the value, the larger the lot. TURBO_PROFIT - use this option for higher EA efficiency! Turbo - turbo profit step. The higher the value, the higher the potential profit during drawdowns. TimeStart - trading start hour. 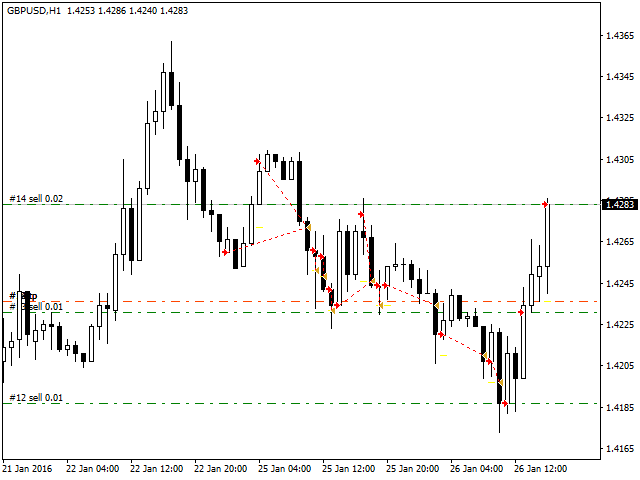 TimeEnd - trading stop hour. StopTrades - disable trading after profit (the option is useful if you want to stop trading; the robot stops after making a profit). This ones really good, make sure you play around with settings for a while and you should get some good results!!! !